Blueberry Doughnuts. Two of Them! 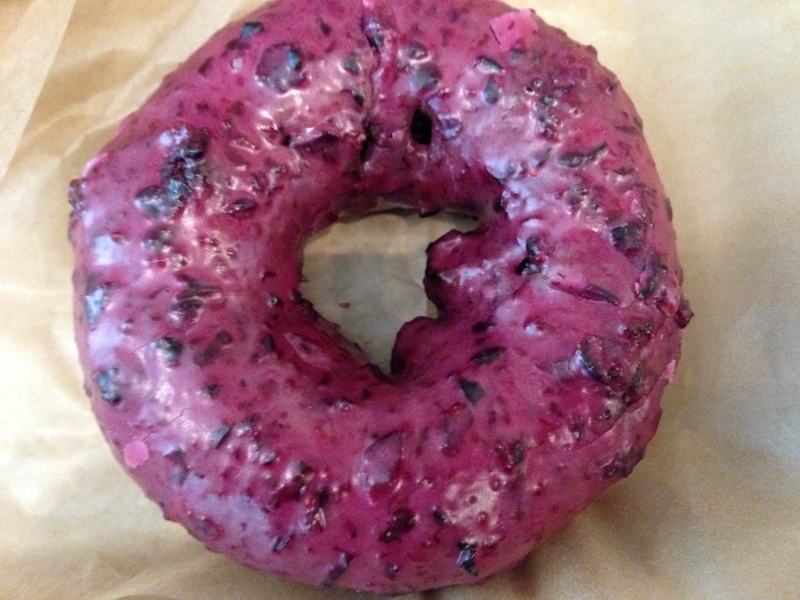 I’ve never gotten the blueberry doughnut at Doughnut Plant, but after seeing a few people have them and the very blueberry inside I decided this was the week. It’s like a glazed blueberry muffin. Lots of blueberries in the cake. It was so good that I had two. Happy Mother’s Day!